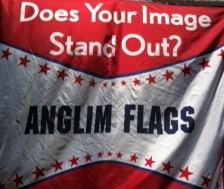 Show your pride with quality flags, banners and pennants from Anglim Flags. We have U.S. and State flags in stock available for same day shipping. 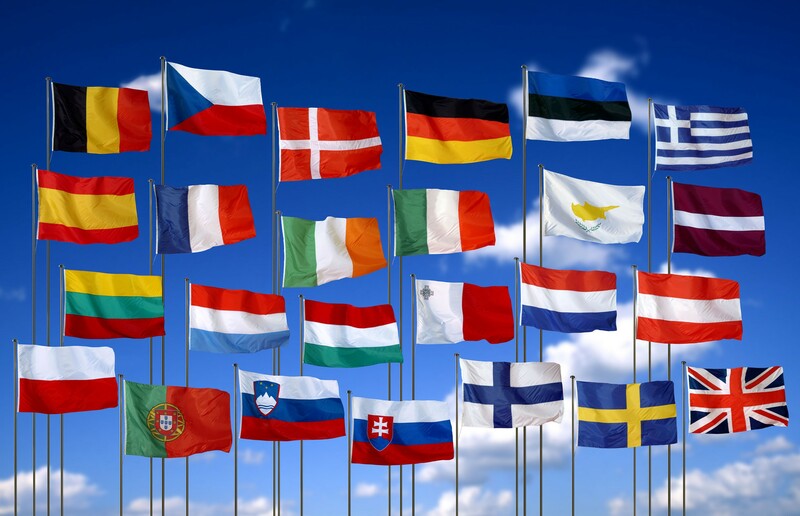 Don’t find the flag you want? 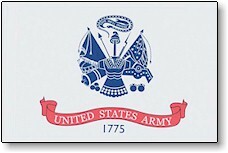 We make custom logo flags to be flown indoors or out, what a great way to advertise your company logo! The Flag of Honor includes the names of everyone who perished on 9/11; on all of the planes, at Shanksville, PA, the Pentagon and the World Trade Center. The Flag of Heroes includes the names of all the Emergency Services personnel, including FDNY, PAPD, NYPD & Court Officers. Poly/Cotton flags are packaged for display in vinyl bags. Available in three sizes, the Honor & Remember flag was developed by the Honor and Remember organization to create, establish and promote a nationally recognized flag that would fly continuously as a visible reminder to all Americans of the lives lost in defense of our national freedoms. The goal of this organization is to promote broad national awareness of the flag, so that military, government and educational facilities as well as households throughout the country would begin flying the Honor and Remember Flag to promote recognition of our nation's fallen warriors. Annin Flagmakers gives back a portion of the proceeds from the sale of these flags to the Honor and Remember organization. They, in turn, use these funds to support the effort of donating an Honor and Remember Flag to those families who have lost a loved one in military service to America. Copyright © 2019 Anglim Flags. All rights reserved.